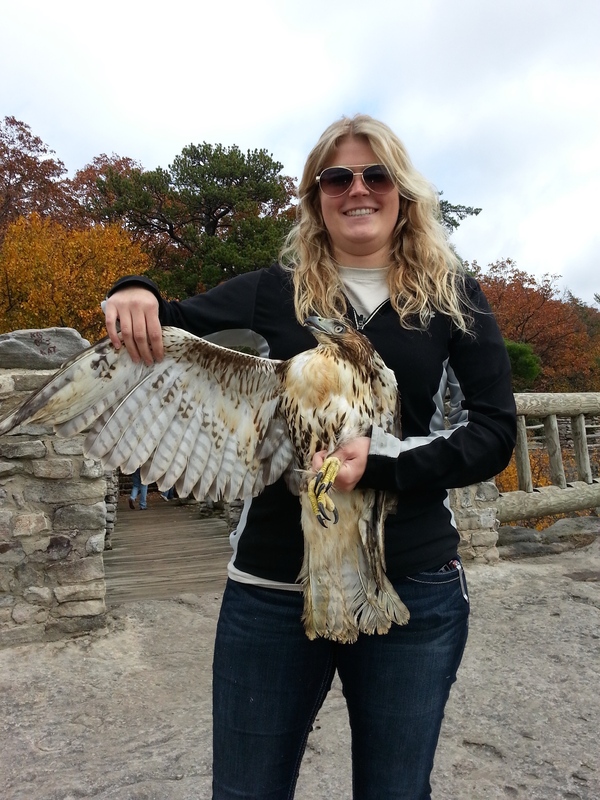 Meghan is a PhD student at West Virginia University studying population genetics of hawk species. 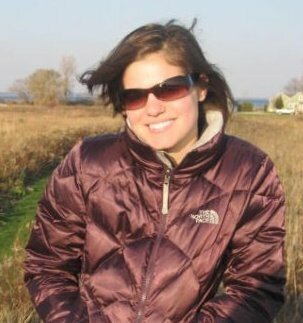 Meghan is from New York and enjoys volunteering as a wildlife educator as well as being outdoors with her five-year-old black Lab, Zuko. 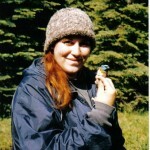 Crissa has been researching birds since 2002. While working on her B.A. 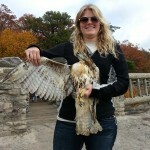 at The College of Wooster, she studied factors that influenced bird mortality on roads. After graduation, she traveled to Oregon in 2003 to band birds as part of the M.A.P.S. (Monitoring Avian Productivity and Survivorship) program. In 2005, she conducted call-broadcast surveys for marsh birds on the lower Colorado River in Arizona and helped with a growth-rate study for Burrowing Owl hatchlings in Southern California. Crissa received her M.S. 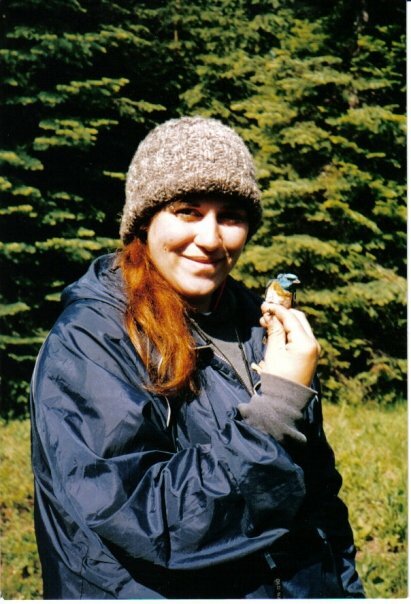 degree from WVU in 2008 by developing a live sampling technique to estimate age (using the biomarker pentosidine) in adult birds. 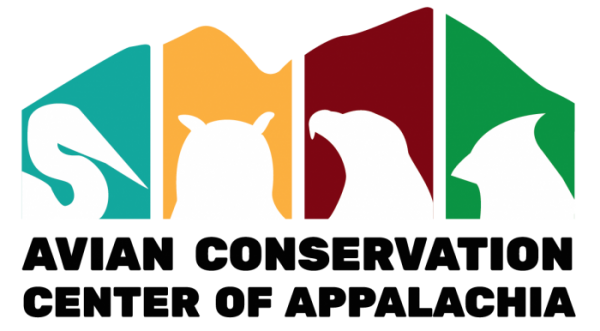 She is now a Ph.D. candidate at WVU and is using the pentosidine aging procedure to determine age demographics for wild colonies of Double-crested Cormorants. In her spare time, Crissa likes to travel, bird watch, kayak, do outdoor photography, and enjoy nature.